Ambidextrous gloves are extra soft and comfortable for every day use. They protect hands from a broad range of chemicals. Beaded cuff allows easy donning. Made of premium compounded nitrile for high manufacturing quality measures and product consistency. 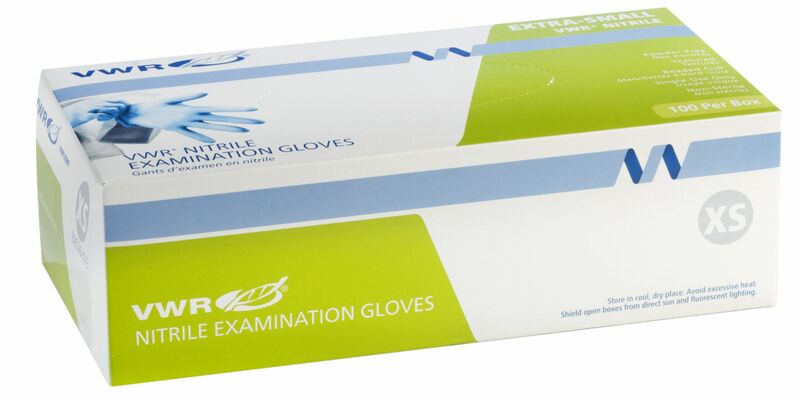 Gloves protect against biohazards and a broad range of chemicals. Composition is 100% latex-free to eliminate adverse reactions associated with natural rubber latex proteins. Textured gloves feature rolled, beaded cuffs.